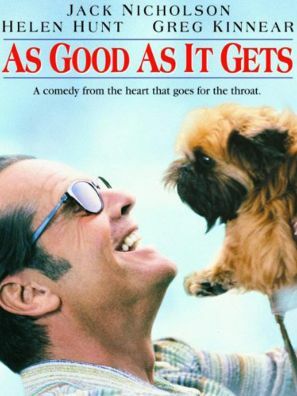 Toby Nicholson will lead a discussion on the film As Good As It Gets. This classic comedy delivers astute observations through witty dialogue and excellent performances. Pick up a copy at the library to view in advance!